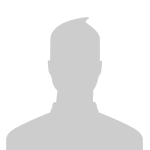 Hi everybody, i'm new to TFC forums. I have one question: does anybody played the TFC with Thaumcraft 4? I wanted to have them on my server but i found one bug - the baubles mod adds his own crafting slots, and unfortunately has crafting bug. 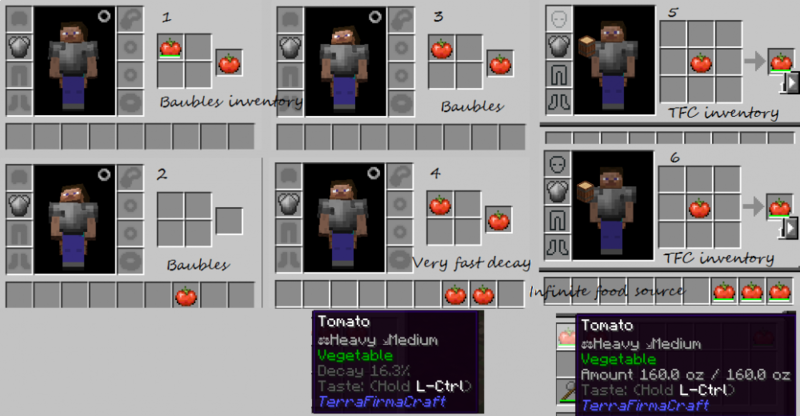 This means that anybody can craft food which has no rows which shows decay and weight, re-craft it in TFC inventory and have as much food as they want. TFC uses its own crafting manager which only functions in the player inventory. Any other crafting inventory, vanilla workbench or any mod crafting table will cause this. I know that Baubles is not your mod, but what can you advice?